We waited years for Mitsubishi’s plug-in hybrid version of the Outlander to reach U.S. shores, but we might not have to wait very long for the gasoline-electric SUV to receive some updates. Mitsubishi is releasing a 2019 Outlander PHEV for Europe with some significant tweaks to the powertrain, and we presume these changes will make their way to the U.S.-spec car. 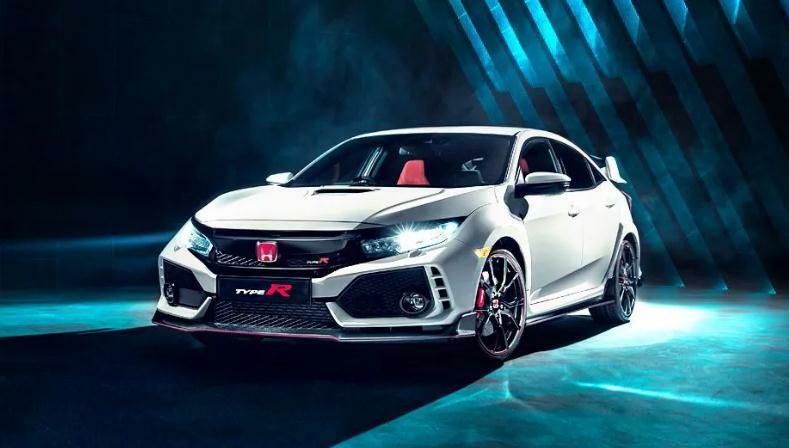 The biggest change is to the gasoline engine, which swaps from a 2.0-liter four-cylinder to a 2.4-liter four-cylinder running the Atkinson cycle. Official numbers aren’t yet available, but the company says it provides more torque and improved efficiency. 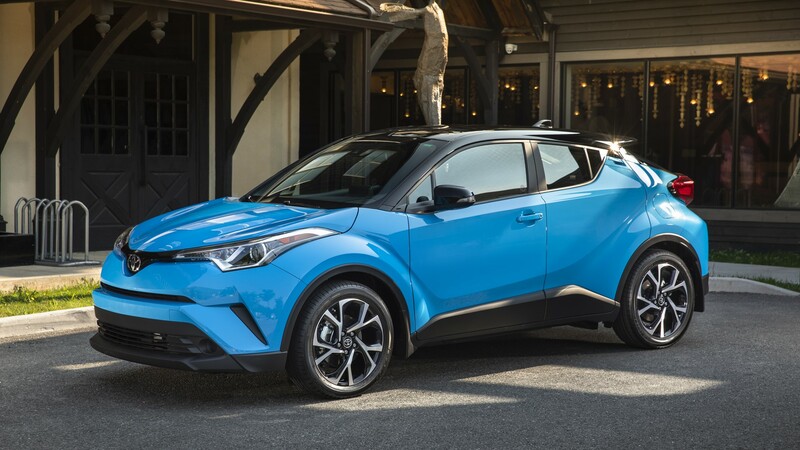 (The 2018 U.S. version is EPA rated for 25 mpg combined.) 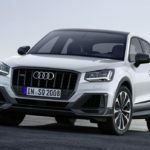 A few of the electric components are tweaked as well: battery capacity goes from 12.0 kWh to 13.8 kWh, which should improve all-electric driving range—the current car offers an EPA-rated maximum of 22 miles—and the rear-mounted electric motor and generator each get 10 percent greater output. There are new Sport and Snow drive modes for the all-wheel-drive system as well. The exterior of the 2019 Outlander PHEV is ever so slightly different than before, with new LED headlights, a larger grille, a front skid plate, a rear spoiler, and new wheel designs. Mitsubishi hasn’t released photos of the interior yet, but the company said the cabin benefits from new quilted leather upholstery, new front seats, some different switches and knobs, and a new gauge cluster. 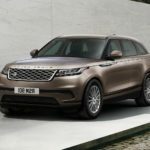 The current Outlander PHEV just recently went on sale here as a 2018 model, so we’re not sure exactly when this updated version will arrive, but it will make its official debut at the 2018 Geneva auto show. 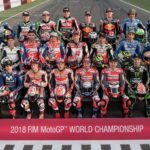 Who’s who on the 2018 MotoGP grid?